Welcome to Topeira Boxing Club! 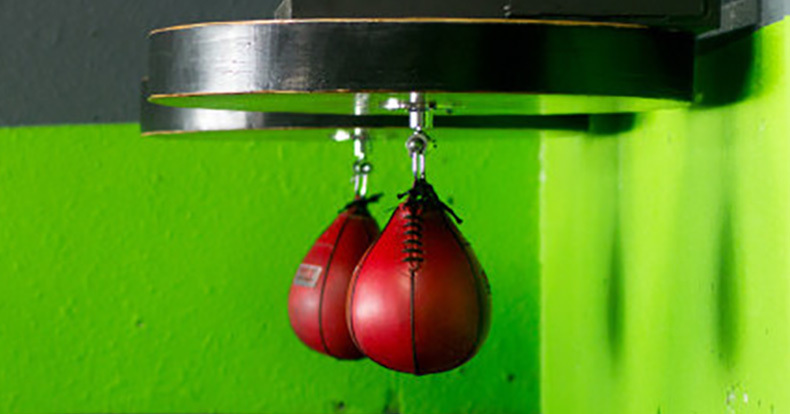 We are a USA boxing gym located in west Denver, Colorado. We are dedicated to training and teaching anyone from ages 6 and up the fundamentals of boxing. We have programs for kids, beginners, and competitors. Additional $15 start up fee for the first month (includes wraps). Additional $15 start up fee for the first month. Unlimited Level 1 and 2 Classes. Monthly 60 minute private session or two 30 minute sessions. Recorded Mitt and Sparring sessions. Diet Coaching and weight management.